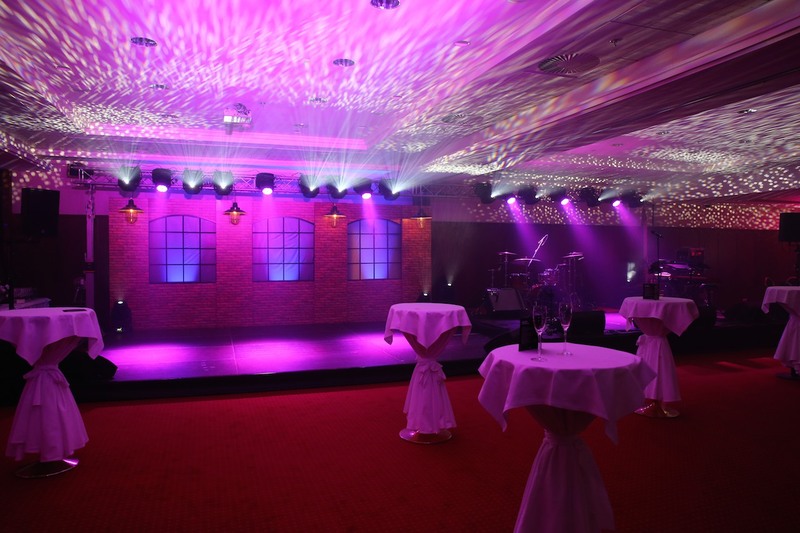 Come and organize your corporate event in the centre of Bratislava in the hotel Crowne Plaza Bratislava. You will not have to pay for the leasing of premises with us! 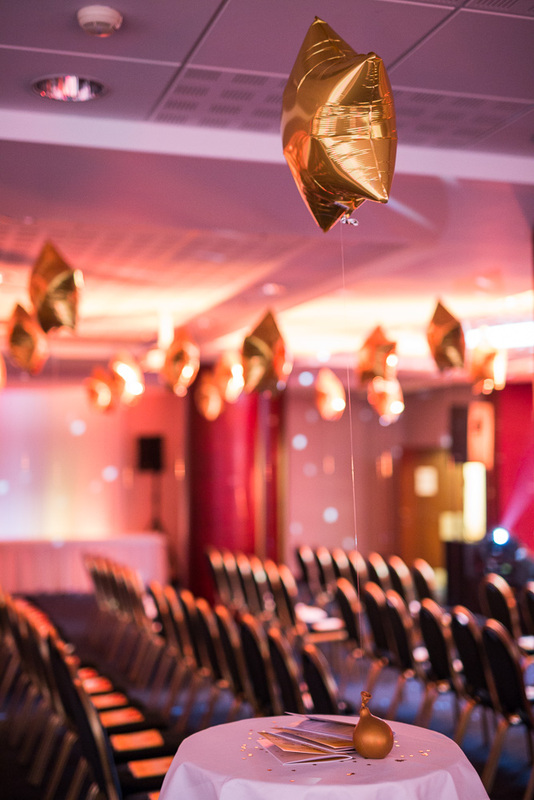 A corporate event is a unique teambuilding opportunity, but it is also a way to strengthen relations with your business partners and clients. 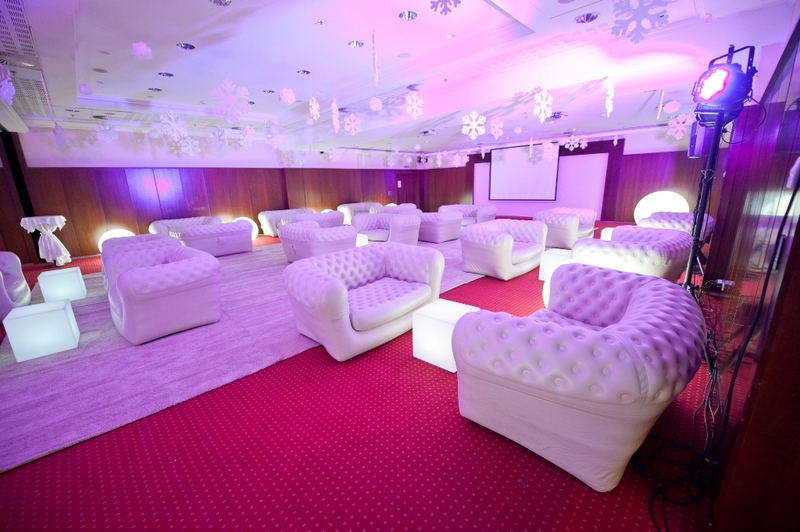 Come and organize a meeting, festive dinner or a Christmas party in the exclusive premises of the hotel Crowne Plaza Bratislava in the city centre. All you have to do is send us your requirements and we will take care of all the rest. 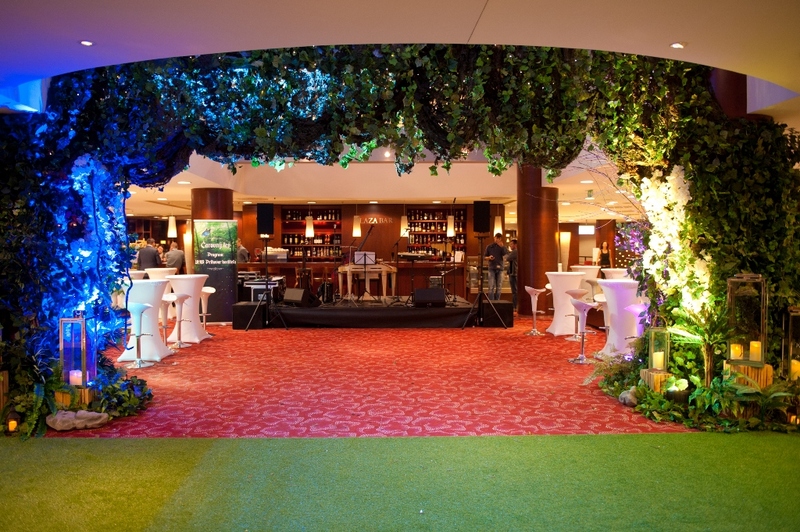 We can offer you elegant premises of our Fresh!restaurantor several lounges, depending on the number of guests for whom you organize the event. During summer months we can provide you a pleasant summer terrace with a small herb garden. Our experienced team will take care of entertainment and comfort of your colleagues, partners or clients. 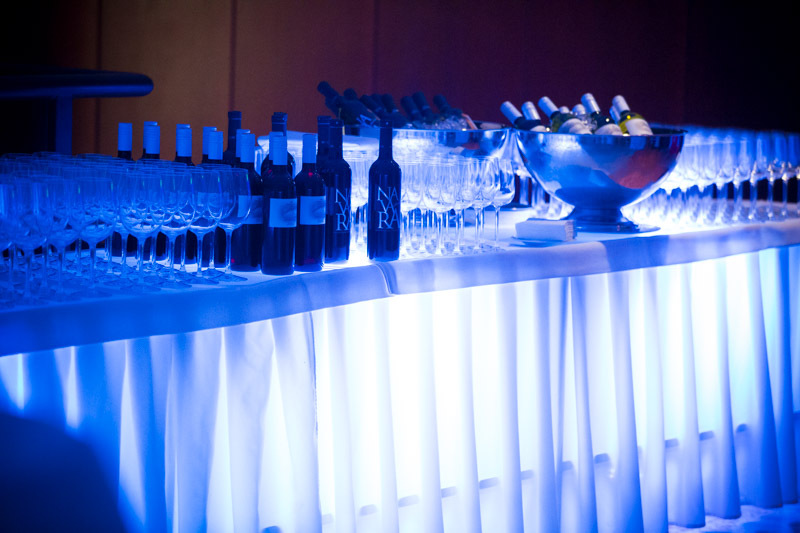 A delicious catering, attendance, both alcohol and soft drinks, snacks and a pleasant atmosphere – all is included in our services. Contact us to arrange for avisit to see the premises free of charge. You can contact us at e-mail: conference@cpbratislava.sk orby the phone: +421 2 5934 8136.